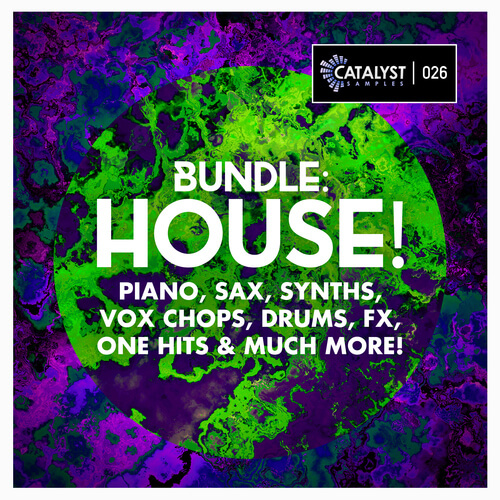 This pack contains 4 of Catalyst Samples best selling house packs to date! Suitable for genres such as deep house, tech house, house, tech, progressive and many more. This bundle has everything you need to push your House styled tracks to the next level. 1000+ samples all for a very affordable price! All contents from this bundle is 100% Royalty Free.